 There is a new way to share Pastor Lloyd’s teachings with your friends and family! 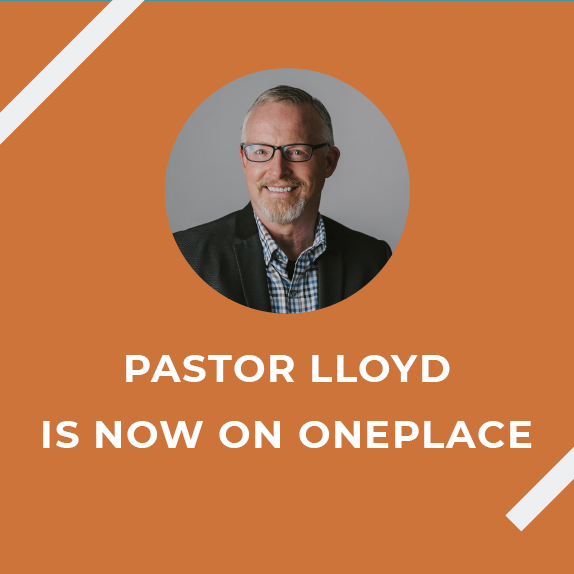 Pastor Lloyd’s messages are now on the OnePlace Streaming app. Listen on oneplace.com or download the app from your app store. The OnePlace app is available on Apple, Android, Alexa, Roku, Amazon Fire TV and Kindle.